Do you have snowball fights with your friends or siblings? Have you ever been hit by a snowball carry a rock inside it? It hurts doesn't it!? 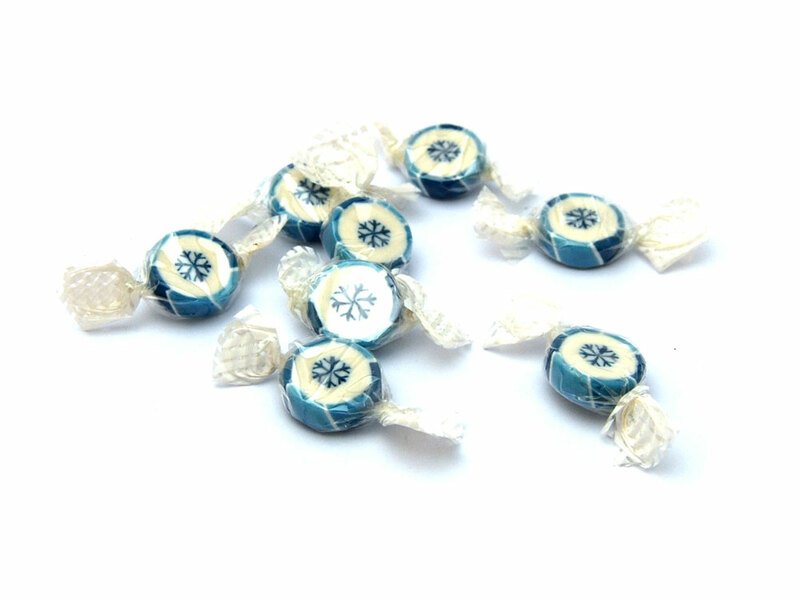 Well, these are tiny pieces of snowy rock that doesn't hurt, in fact pop them in your mouth and you'll be in heaven by the taste! Here are 8 pieces of Christmassy snowman rock individually wrapped that taste so darn scrumptious you won't be able to bring yourself to share! 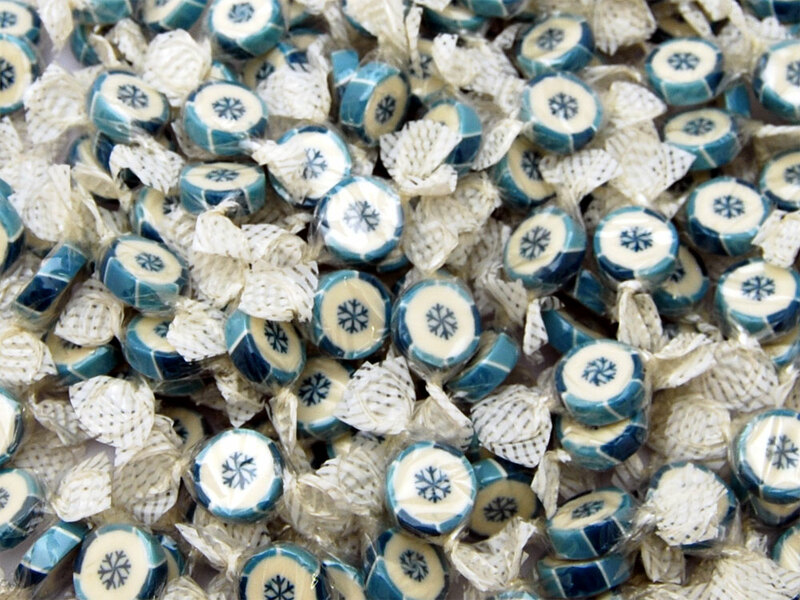 Deliciously crunchy with a mint tingle! Perfect for christmas parties or as stocking fillers! Sugar, Glucose Syrup, Citric Acid, Flavouring, at least two of the following colours: E122, E102, E129, E110, E133, E132, E153, E171, E no's in bold may have an adverse effect on activity and attention in children.